Benzodiazepines, commonly referred to as benzos, are pharmaceuticals designed to treat various conditions of the nervous system. While there are many types of benzos, all act by causing mild to severe depression of the central nervous system. When used correctly, they can help offer short-term treatment of numerous medical conditions. Problems arise when they are used for too long or used incorrectly. Benzodiazepines are habit-forming, leading to benzodiazepines abuse. Misuse leads to many patients requiring benzodiazepine overdose treatment, with many more wondering what they can do to stop the medication and how long does benzo withdrawal last. It is imperative for anyone taking the medication to fully understand the risks involved with treatment. What are the Types of Benzodiazepines? Benzodiazepine Overdose: What is Next? It can also be used for sedation purposes during certain medical procedures. There are different types of benzodiazepines drugs doctors can prescribe. The most common are Ativan, Halcion, Klonopin, Librium, Valium, and Xanax. Ativan is one of the most prescribed types of benzodiazepines. It is used for treating common ailments alleviated by benzo use, as well as a few unique conditions, such as chemotherapy-induced vomiting. It has the potential to develop many adverse effects, including low blood pressure and memory loss. Halcion is considered by many to be the strongest in the benzodiazepine class as it has the most psychoactive properties by mass, making it highly addictive. As such, doctors tend to be more hesitant to prescribe it. It is rare to see it used to treat anything other than severe physical illnesses, though on occasion it is used to jumpstart treatment of insomnia. Klonopin was once commonly used to treat anxiety disorders, but now such use has fallen out of popularity. Now, it is primarily used in the treatment of seizures and movement disorders. It is also highly addictive; one out of every three patients will become addicted to the medication if they take it for four weeks or longer. Librium is commonly used in the treatment of drug and alcohol withdrawal symptoms. Many doctors also use it to ease anxiety and eliminate insomnia. While it is not as well known or as widely used as other benzos, it was actually the first to be synthesized. Valium is perhaps the most well-known benzo in existence. The drug is known to have a significant calming effect, which is often described as euphoric, which contributes to its misuse. Abuse of Valium is highly problematic for many reasons, including its ability to cause long-term cognitive impairment. Xanax has become the most prescribed benzodiazepine in recent years. Heavy reliance on the drug has also seen it become one of the most common benzos to be addicted to and significantly contributing to the spike in benzo addiction and deaths. While it is actually considered to be weaker than many other benzos, its long half-life makes it favored by both doctors and those who misuse the drug. While these are the most common benzos, this is not a complete list of benzodiazepines. There are many others on the market in the US and worldwide, including Onfi, Tranxene, and Restoril. Is benzodiazepine addictive? Yes, all benzos have the potential to lead to addiction, and the risk increases the longer the drug is taken. Most patients will go through withdrawal when stopping the medication unless monitored by a medical team. The exact risks vary with different types of benzos, but the risk is always there. Symptoms of benzodiazepines use tend to mimic many other conditions. In fact, some of the symptoms of abuse are the same as the conditions the medication is meant to treat. 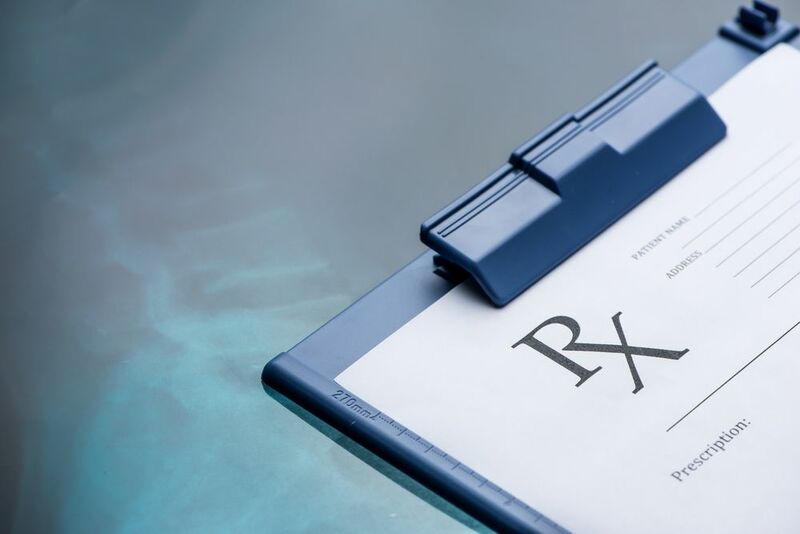 All medications have the potential to produce unwanted symptoms, but benzos side effects can be particularly troublesome. Because it is recommended to only use these medications in short-term treatment—four weeks or less in most cases—doctors and patients tend to feel the benefits of treatment outweigh the problems. However, when misused, these side effects can become insufferable, and in additional to the usual side effects associated with short-term treatment, there are long-term use benzodiazepines side effects that are even more devastating. Benzodiazepine overdose can occur when either too much of the medication is taken, or the medication is taken with alcohol or other drugs which can combine to create a lethal effect. Can you overdose on benzos alone? Yes, but the amount someone would need to take for an overdose to occur is significant, and it varies from person to person based on things light height, weight, age, and tolerance to the medication. As an example, with Valium, the overdose threshold is considered to be 1,000 times the therapeutic dose, but the threshold is based on situations where the only contributing factor to an overdose would be Valium itself. Despite the fact that benzo overdose on benzos alone is rare, overdoses themselves are not. Why is this? What it comes down to is the way the medications interact with alcohol, other medications, and illegal drugs. The risk is so great, the FDA now requires a black box warning on all benzos regarding its misuse and taking it with other drugs and alcohol. The primary risk of benzodiazepine overdose comes from the use of other central nervous system depressants. The central nervous system connects the brain to the rest of the body, giving the body commands to perform all functions, including the basic ones, such as breathing. When the central nervous system is depressed, its ability to deliver commands is reduced. When the depression of the central nervous system is severe, this can result in impaired respiratory, cardiovascular, and brain function. Early benzodiazepines overdose symptoms are actually quite similar to those you might see from the standard use of benzodiazepines, as well as many other medications. The only difference which might be present is they will likely be more severe than normal. Should these symptoms be noticed, the person experiencing them must be closely monitored to see if their condition worsens. Advanced signs are better at indicating an overdose is occurring. However, by the time they are clearly present, the individual experiencing them is in grave danger. Should the following symptoms be observed, seek medical attention immediately. 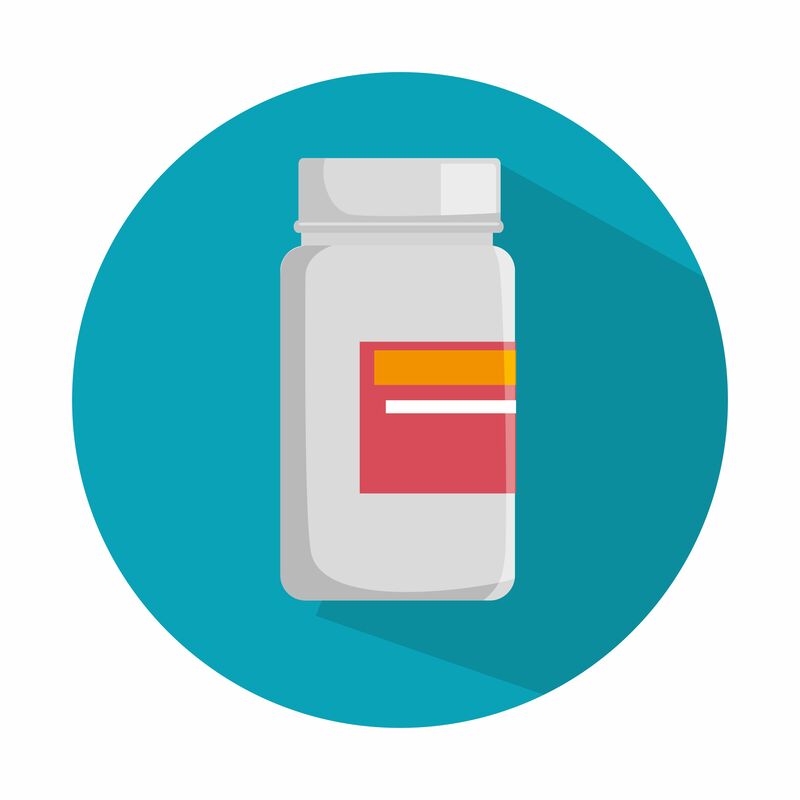 Benzodiazepine withdrawal occurs when the body has developed a physical dependence upon the medication and the user either reduces or discontinues their use. Some benzodiazepine withdrawal symptoms are mild enough to simply be considered uncomfortable, while other withdrawal symptoms are life-threatening. As such, anyone considering quitting their use of benzodiazepines should work with a medical professional in order to cease their use safely. When withdrawal is completed under the supervision of an experienced medical team, it is safe. However, going cold turkey or trying to manage withdrawal alone could be fatal. Additionally, the withdrawal process is not always a quick one; in some cases, the post-acute withdrawal syndrome may be experienced, leading to anxiety, depression, and sleeping struggles, lasting for months after use is discontinued. How long does benzo withdrawal last? As is the case with many medical conditions, the specifics of benzo withdrawal will vary from person to person. Additionally, working with medical professionals can help shorten the timeline and make the process easier. Week One: The symptoms begin and likely start out mild. Many report initial withdrawal feels like a slight case of the flu, experiencing headaches, muscle pains, nausea, and other symptoms. While annoying, the symptoms are generally not debilitating yet. Week Two: This is the week where symptoms will be at their worst and the chance of death is at its highest. In addition to the need for medical attention to prevent lethal problems from developing, supervision is also important during this time because it is when the user is most likely to relapse. All symptoms intensify during week two, with loss of muscle control being the most concerning. With those who quit cold turkey, tremors and hallucinations are also common during this week. Weeks Three and Four: In week three, symptoms tend to be similar to those in week one, fading by the end of the week. By week four, the symptoms still present tend to be mostly psychological, with anxiety often being extreme. However, it is normal to experience fluctuations and to have symptoms come and go. Benzo withdrawal is at its worst when it is done at home and unsupervised. When withdrawal is handled in a supervised medical environment, there are medications for benzodiazepine withdrawal as well as specific strategies that are able to be implemented in such an environment. The safest strategy for withdrawing from benzos is to do so gradually. However, not all benzodiazepines are suited to tapering off in dosage. As a result, benzo detoxing is generally accomplished by switching the patient to Valium — a medication which lasts longer in the bloodstream and is available in smaller doses. As a benzo detox medication, it makes it easy to control the level of the medication in the bloodstream, allowing the patient to come down from the drug gently. While medication is a powerful detox tool, it is not the only one available. Counseling, therapy, meditation, and exercise are all part of an effective detox program. Knowing how difficult and dangerous benzodiazepine withdrawal is, it is understandable that many who are suffering from benzo addiction would prefer to go through the process with help and guidance. Rehab treatment centers offer the assistance needed. The process almost always begins with inpatient treatment to ensure the individual is stabilized. Starting the recovery process is easy in theory, but it can feel difficult in execution. Just contact a rehab center and schedule the intake appointment. The patient shows up, goes through the intake process, and then begins the initial detox. From there, the patient can choose to remain at the facility for benzodiazepine addiction treatment, or live at home while coming into the center during the day. Also known as residential treatment, inpatient rehab takes place in a controlled environment, making it easier for patients to overcome their addiction. While there, they are given 24-hour access to medical care and support and are also supervised to ensure they cannot access unprescribed benzos in a moment of desperation. This makes inpatient care a good option for those with severe addictions. While the success rate of inpatient benzos abuse treatment is high, it does require more flexibility and preparation. For example, the patient will need to work with their employer regarding time off, and if they are the sole caregiver of their children, they will need to find alternative living arrangements. In some cases, the rehab center is not close to home, so travel will need to be arranged. These programs can last several weeks or up to several months. While at the facility, daily life is highly structured and every moment accounted for. Some patients find this is ideal. Others feel it is problematic right from the start, and for others, it works great while at the facility but then falls apart once home and the structure is gone. As such, making the choice between inpatient or outpatient care requires the patient to consider their own personality and circumstances. With outpatient care, patients are permitted to work and live at home, but they still must spend significant time at the center. With these programs, 10 to 12 hours a day are spent in treatment. For many, this will mean reducing their work hours and needing help around the home to keep everything going. As such, whether you opt to receive inpatient care or outpatient care, you will need a support network. Outpatient care covers everything inpatient care does, including medication, education, and counseling. In general, outpatient benzodiazepine addiction rehab is only recommended for those with mild to moderate addictions. Most programs run between three and six months. While all types of benzodiazepines are designed to offer life-changing treatment, they do not always make lives better. When used for too long or outside of doctor’s orders, the body and mind can become dependent on the drugs. It is important to be able to recognize the signs and symptoms of benzo misuse and how this can impact the user over the short and long term. Given the high risk of overdose and the dangers of withdrawal, people addicted to benzos require assistance in getting off of them. Even if there is no suspicion of benzodiazepines abuse, it is best to discontinue use as soon as possible and under the supervision of a medical team. If you or a loved one are experiencing symptoms indicating a benzodiazepine overdose, contact 911 immediately. Should you be concerned about benzo addiction and would like to learn more about methods of rehabilitation, call our 24-hour hotline at (888)-459-5511.